Widely regarded as Mies van der Rohe’s masterpiece, Crown Hall, completed in 1956, is one of the most architecturally significant buildings of the 20th century Modernist movement, and the start to the International Style of building. 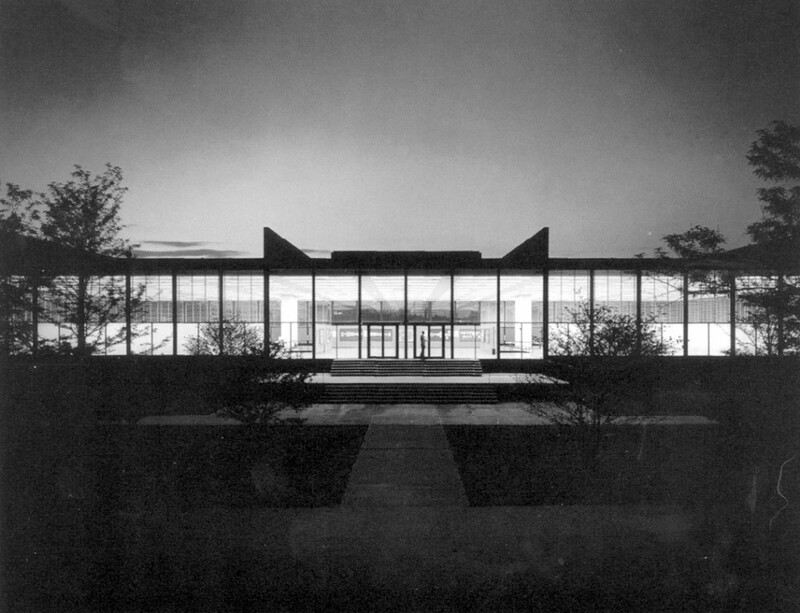 Crown Hall is considered architecturally significant because Mies van der Rohe refined the basic steel and glass construction style, beautifully capturing simplicity and openness. While designing Crown Hall, Mies stayed true to his famous words, “less is more.” Mies once described his creation as being “almost nothing.” With WWII and the Great Depression leaving a large break in construction, Mies reconstructed curriculum to appreciate minimalism and to focus on using only what was necessary; an approach not yet favorable in most architecture schools of the time.